Type II diabetes is a condition characterized by insulin resistance. This means that Type II diabetics have lost the ability for insulin to effectively communicate with their cells to allow glucose from the carbs they consume to enter the cells of the body. This leads to high blood sugar and more and more insulin production which can further drive the condition. 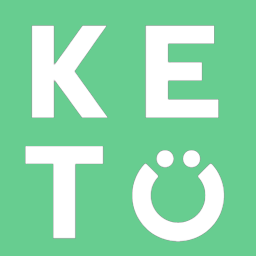 Since Type II diabetics are not effective at using carbs, the Ketogenic Diet can make a great fit since it helps lower blood glucose and insulin levels and provide an alternative fuel source in fat and ketones, which someone who is diabetic could still use for energy. Keto in conjunction with diabetic medication could become a problem so it is important to consult with a Keto educated physician prior to starting Keto.